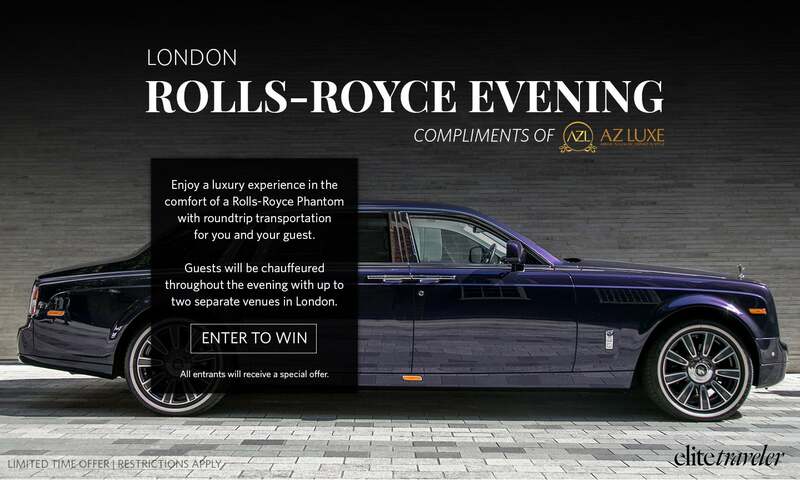 Since its launch in 2001, Elite Traveler has been the market-leading guide and curator of the global luxury lifestyle of ultra-high-net-worth (UHNW) individuals. 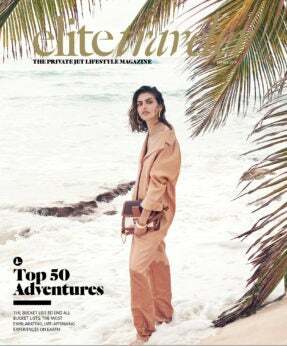 It is written and designed by our experienced team of editors in New York and London for the elusive global elite who live the private jet lifestyle, delivering expert perspectives, meaningful analysis and advice. Each issue provides detailed information covering the spectrum of the luxury lifestyle, including travel, fashion, jewelry, watches, spirits, autos, jets, yachts and real estate. 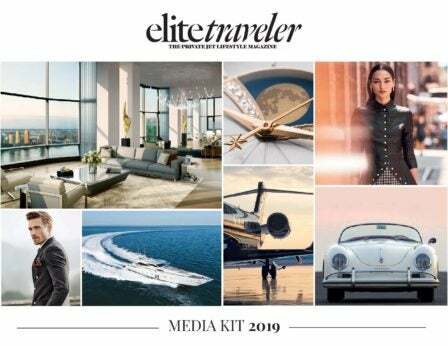 As the only audited publication with worldwide distribution aboard private jets, first-class lounges and in FBOs across over 100 countries, Elite Traveler provides advertisers unique access to the wealthiest consumers in the ultimate luxury market. 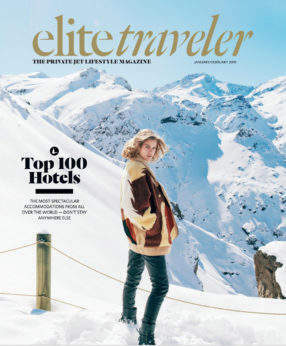 Alongside the print media portfolio, EliteTraveler.com is a global leader in luxury lifestyle and travel websites, attracting 360,866 unique browsers a month. 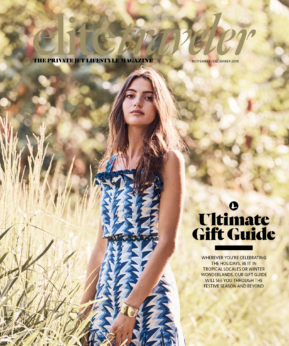 Not only used as an invaluable source of insight, articles and opinion, EliteTraveler.com is increasingly used by visitors as a gateway to direct purchasing of luxury goods and experiences.